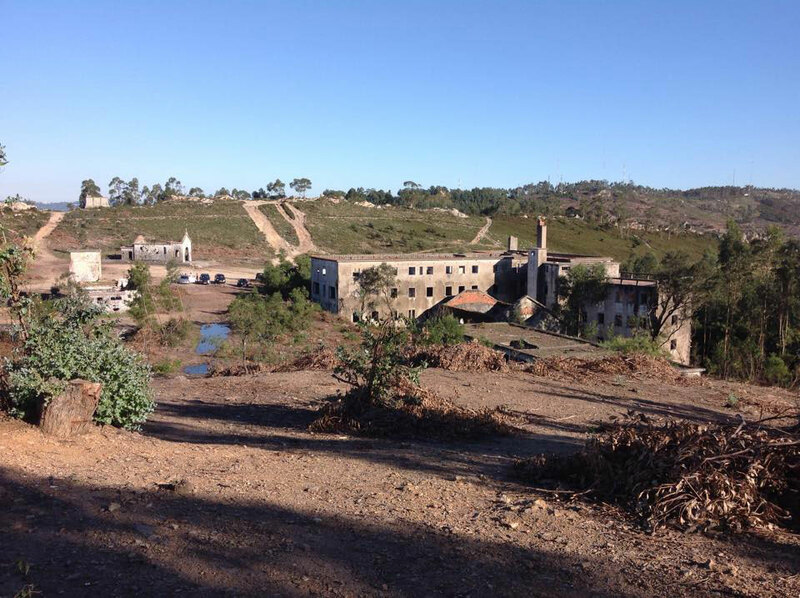 This is the disaster area that has been set up by our own Portuguese Team Escola Portuguesa de Salvamento. 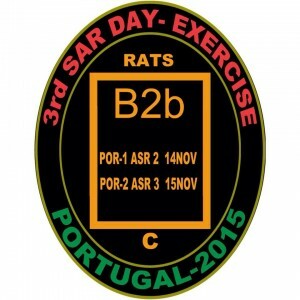 The joint training exercise entitled ‘SAR DAY’ will see all themembers of EVOLSAR work together once again in 2015 with the aim of standardising the rescue techniques adapted by the organisation. This training is being organised in conjunction with the First Transnational Meeting of an ERMASMUS + cross-European project entitled ‘Synergising European Volunteer Rescue Teams – A Rescue Operations Manual’. 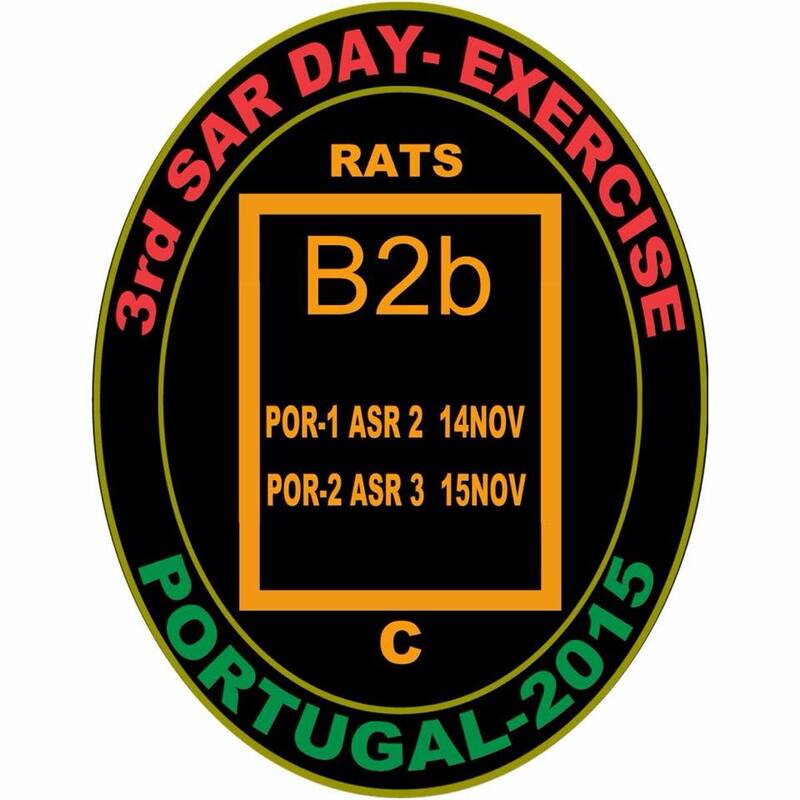 This project will see the following teams participating as partner organisations: Escola Portuguesa de Salvamento (EPS Team Portugal), Edelweiss (Italy), Elite Special Task Force of Greece (EP.OM.E.A. ), the Cyprus Civil Protection Volunteer Team and Serve On (UK). Good Luck to all the volunteers who have left their families to prepare themselves to save lives when disaster strikes.